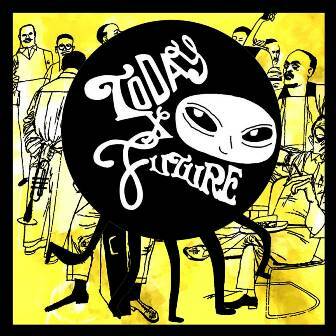 Why you should go: Soul, funk, disco, Latin, Afro, rare groove, jazz, samba, bossa nova, OPM, world music, and more are playing this Wednesday. All vinyl in this new club featuring music by Pasta Groove and other resident DJs. Other details: Be there by 10 p.m. For inquiries, contact 0927-363-1806. 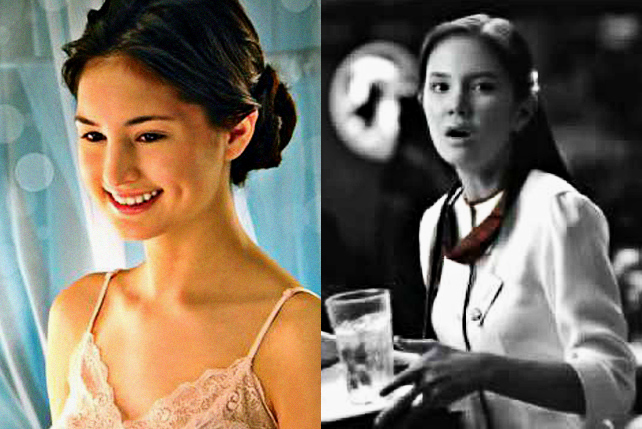 Rush Hour 3: Bayan Ko, Tugtugin Ko! 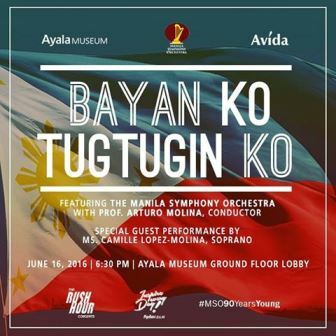 Why you should go: In the fervor of Philippine Independence Day and with a renewed sense of nationhood brought about by the recently concluded elections, the Manila Symphony Orchestra will be performing a rare collection of master works by National Artists in music, as well as OPM classics. Other details: Event starts at 6:30 p.m. Regular entrance fee P700. Why you should go: Come one, come all! Theatre performers, musicians, spoken word artists, performance artists are welcome. 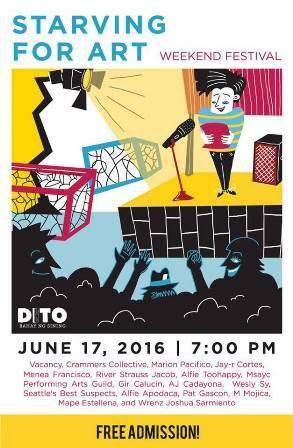 DITO is celebrating art and new performers are encouraged to take their chance at the spotlight. Other details: Performances start at 7 p.m. Free admission! Why you should go: Feel the ground shake as Cinemassacre and Mica bring another tornado of techno to Time. 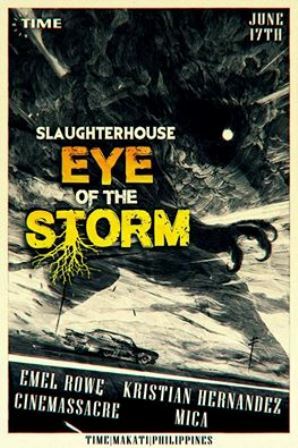 Featuring local heroes Kristian Hernandez and Emel Rowe, the Slaughterhouse team will be bringing a new dimension and direction to their all to notorious gatherings. 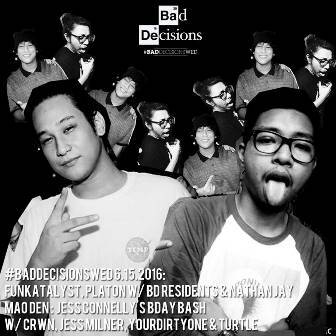 Other details: Doors open at 11 p.m. Get in for P300 before 1 a.m. and P500 after 1 a.m.
Why you should go: Head your way to Circuit Makati for this music and paint party. 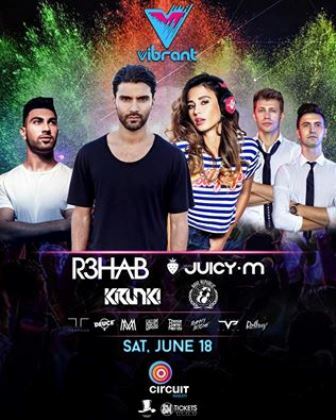 Get ready for 12 EDM superstars with 15,000 liters of washable paint in one massive music party! Headlined by R3hab, DJ Juicy M, Krunk, and Rave Republic plus get to catch performances by Marc Marasigan, Tom Taus, Deuce Manila, Those Damn Nerds, and more. Other details: Gates open at 4 p.m. Tickets available through SM Tickets. Call 470-2222 for inquiries. Why you should go: Three main stages and over 15 pocket stages all over Metro Manila! 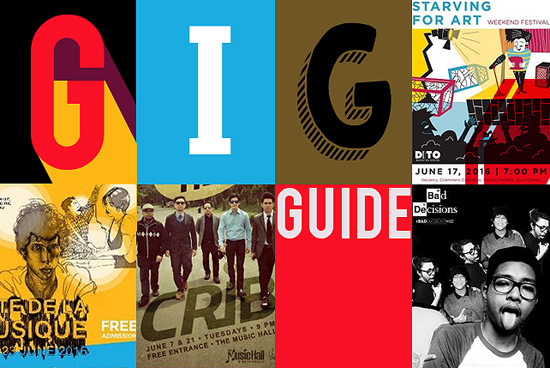 Join this ultimate celebration of music and drop by one of the pocket stages—rock, indie, MOD, world music, and more! Check out the complete schedule here. 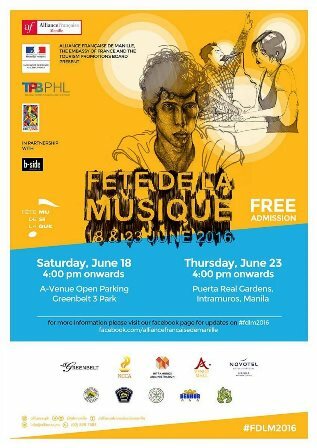 Other details: Performances start at 4 p.m. onwards. Entrance is free! Why you should go: Listen to the beats of Atomic Jox, Toxic Boy Disco, Hey Mr. Mister, Megushtah, and Pawawaw as they celebrate love and drive out all hate this Pride Month. 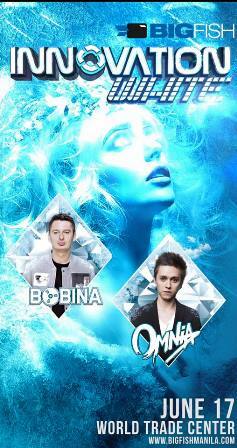 Other details: Party starts at 9 p.m. Free entrance! 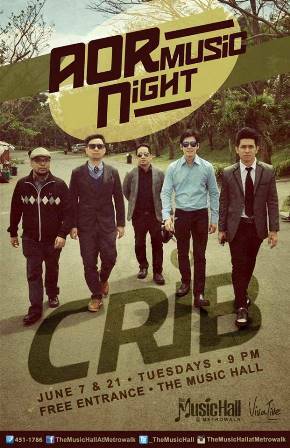 Why you should go: Rock out all night to Crib as they sing their hits and other covers. Other details: Performance starts at 9 p.m. Free entrance!